Check out the premiere chapter of They Call Me... 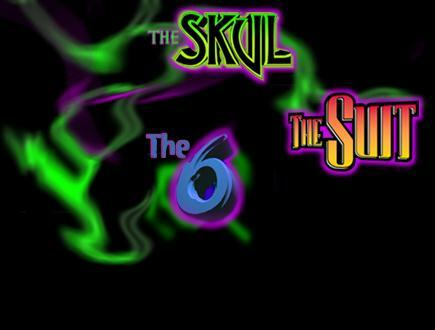 The Skul FREE for a limited time only! Just click on the "Power Portal" button above to launch your free comic! 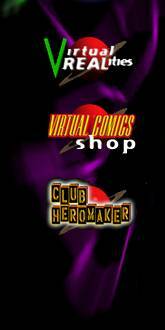 Virtual Comics on America Online! Selected as a USA Today Hot Site and a Yahoo Cool Site. ©1996-97 Virtual Comics, Inc. All Rights Reserved. Microsoft is a regestered trademark and Microsoft Internet Explorer is a trademark of Microsoft.